While the development of the rumoured PlayStation 5 has thrown up patents that give a glimpse into the console's functionality, PlayStation VR hasn't lost out either. We've already seen a patent for a wireless VR headset, and the two latest patents to emerge from the United States detail extra functionality when using the headset for viewing live events and personalising in-game events. 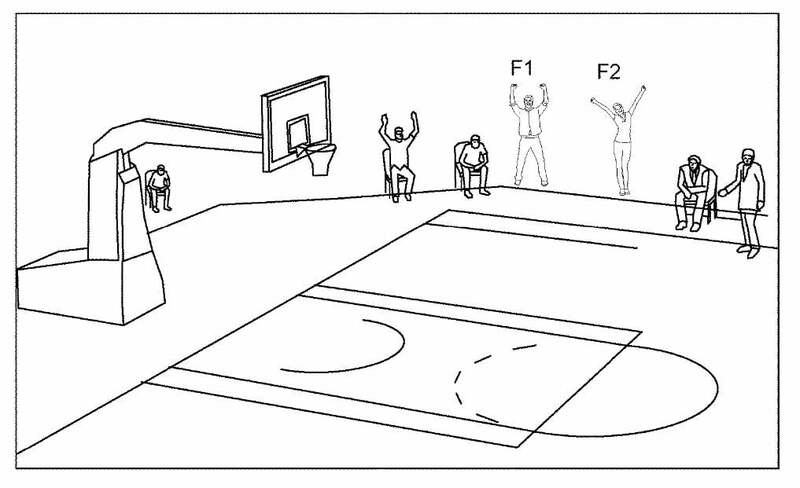 The first patent describes how PlayStation VR technology could be used to include players in a live event in a real-world venue while they're sitting in the comfort of their own home. The headset would give them an immersive point of view as if they were actually sat in the venue. The view would be based on captured video streams, and these would include sights and sounds from the crowd to help recreate the feeling of being there. The second patent would allow players to see their friends' avatars in the crowds when they're playing PlayStation VR games. The technology would replace the generic crowd spectators in the game, but would use data from those spectators to create representations of the player's friends in the game. These could either be a representation of an avatar that they've already chosen, or it could allow them to watch the game in real-time. 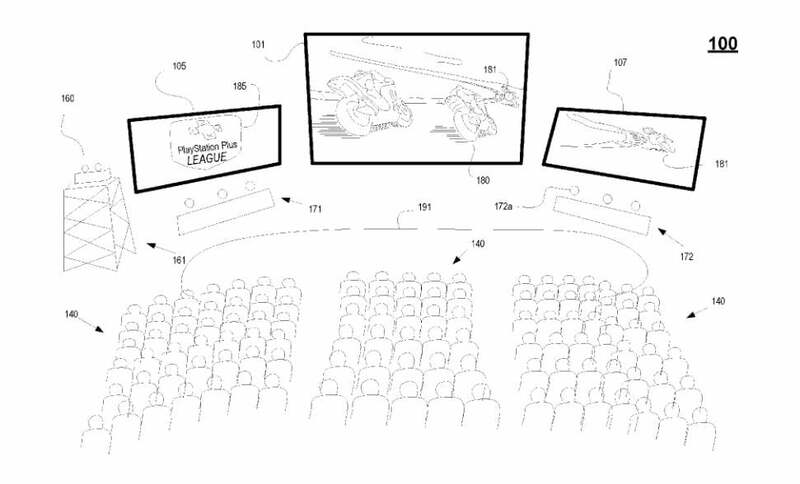 These patents follow another that suggests Sony may also be trying to make it easier for players who wear galsses to enjoy PlayStation VR titles. 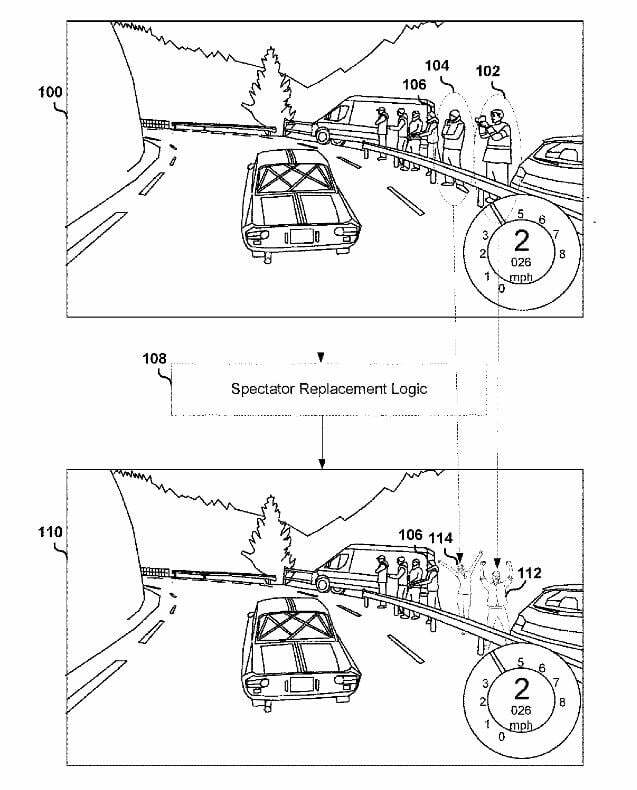 This patent was for "prescription glasses with eye gaze tracking" that could send a signal to the PSVR headset. The PSVR would detect that the player was wearing the prescription glasses and would stop the headset's "gaze detection function" from being activated. Instead, the gaze detection would come from the glasses themselves and the game's image frames would be adjusted to match. At the moment, PlayStation VR doesn't have eye tracking at all, so this would be for a new iteration of the headset. All of the above patents were filed in 2017 or early 2018 but have only been published recently. 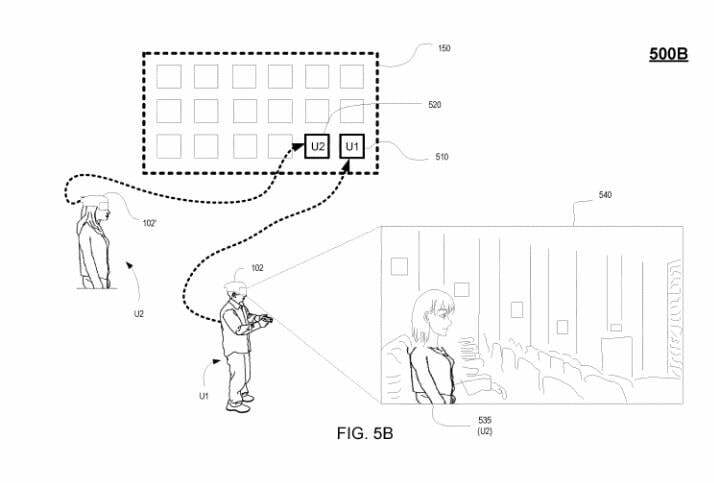 Like always, the existence of a patent doesn't mean the technology is actively in development, but they give an interesting insight into the ideas Sony is trying out for their next console.